Home•5 Easy Ways to Turn Web Design Firm into a Successful Online Business. 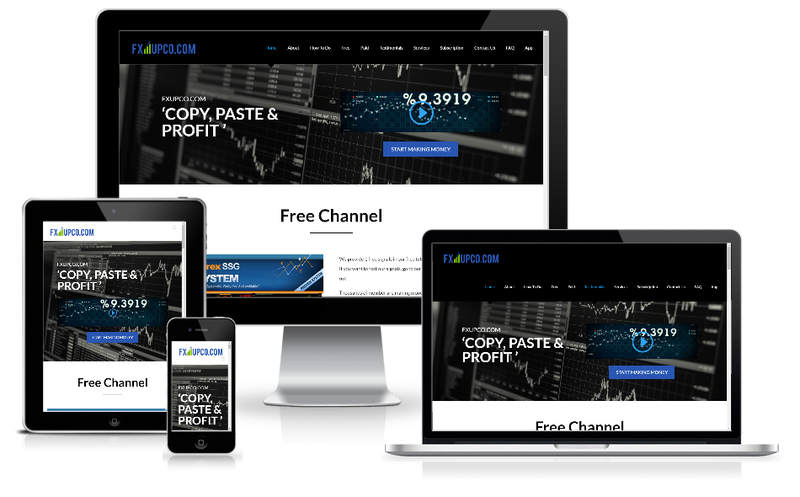 What a great idea to start an online web design business! In the current wave of IT-crazy world, an online web design business seems a lucrative business. Starting a web design business is not a difficult task as many are made to think. But growing it to a successful business needs a clear understanding of ‘what to do’ and ‘how to do them right’. Surely, you must have a clear idea and objectives of why you want to start a web design business. This will help you to remain focused when you get to the mainstream of your task. First, you need to acquire and have great designing skills, you need this to function well in the business. Again, you must have a full-laid out plan and unwavering diligence to run a successful web design business. Working with a blend of strategic thinking, skill, effort, and determination will help you to achieve success in this business. In starting and running a web design business, many people think that the success of the business hangs on the number of hours you spend working, but you need to know this is not actually true all the time. It is better for you to seek how to build a sustainable culture that is centered on working smarter and not longer or harder. This approach is more rewarding and more result oriented than just mere working harder and for longer hours. ‘5 Easy Ways You Can Turn a Web Design Into A Successful Online Business’ will guide you how to make your web design run smoothly and successfully. Working with the right frame of business mind requires working with the right working tools. In this article, we shall be taking a look at how to use the right tools to start and run a successful web design and how to turn it to a successful online business. There are several approaches and tools to engage to help you achieve a successful web design business; we shall be discussing the top workable 5 ways that will allow you to run a seamless web design business. This is very necessary as it helps you to remain focused and pursue your objectives tenaciously. You must know your driving motivation why you are in this business; is it just to have more control over your time? Or is it to build a thriving business? Is it to build a large, sustainable web design agency? It is ideal to have a quiet ‘questions and answers’ session where you genuinely and honestly decide on your true motivation for the business. In this case, you will know clearly if you just want to earn more money or to make a brighter career in the web design business. Motive will serve as a solid pivot on which your operations will be based and this keeps you focused all the time. Knowing yourself is a great asset that you will need in the business of web designing. You need to know your strength; what you are capable of handling and what you need a third party to handle on your behalf. This will save you from engaging in what will only amount to time-wasting. You will surely need a hired hand (a capable one for that matter) to handle some tasks that you are not excellent at handling. For instance, you may be very creative with excellent concept generation, but if you are just average in translating concepts into a design, you surely need a better designer. This partnership –tasking will generate better business results. 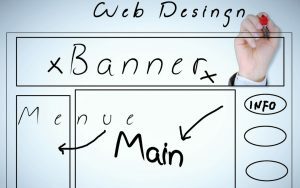 Knowing your market is another aspect that must be taken seriously in driving towards a successful web design business. You are in this business not to just offer your clients what you have; rather it is for you to provide the services they require. Know what is in vogue and what customers are looking for, and then tailor your services to meet their demand. This is why partnership-tasking (working along with a partner who can handle the aspects that you are not very good at) is very vital. The old crave where everyone just wants a website has today shifted to having ‘most innovative and exciting website’. You must be ready to provide this service. Knowing your market will help you to enlist the types of your services. Your skill and talent are what you need in setting clear service offerings. You need to set your services to meet your determined target market. Are you targeting local or international clients, individual or corporate clients, or a hybrid of clients? Clients in every field are looking for the best, looking to hire the best expert in the web design industry. This they achieve by profiling many designers they come across online. You need to show your credibility which is the first ingredient to instill confidence in potential clients. State your background educational achievements, work experiences, past and present work done, past and current clients, and your areas of expertise. Be modest with this, don’t be boastful but hide no details that can boost your image. Since no one can sell your trade better than you, sell your trade with credibility and verifiable details. Social media is the greatest free-gifting to the business world. Engage every available social media platform to promote your trade. Today, millions of businesses are transacted through the various social media platforms. Try to use this excellent opportunity to promote your services and drive traffic to your website which will build a chain of potential customers for your business. With these tips, you will surely have a solid foundation for your web design business to thrive well. Engaging the tools has proved very helpful to many web designers to build a robust and successful web design business. Many world-renowned and successful web designers, such as iNext web and SEO solutions have used these tools to get to where they are today. No harm, use them!